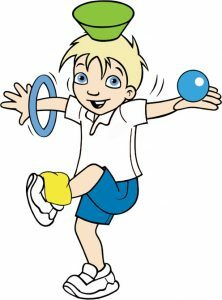 about Physical Education and Sport. 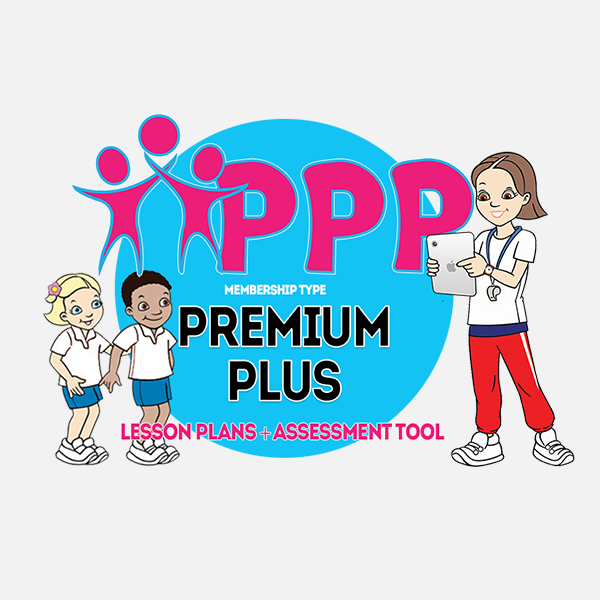 Primary PE Planning has been developed by teachers for teachers. 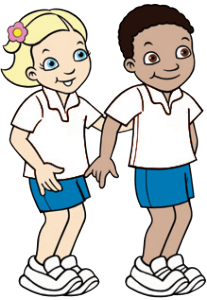 Our resources support primary schools to deliver fun, high quality and sustainable PE lessons. 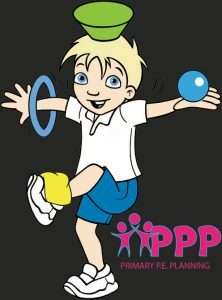 PE Teachers that have devised this website are currently working within a Primary school setting. All lessons are piloted by ourselves and in a variety of other schools. Our aim is for all teachers to be confident in delivering PE. 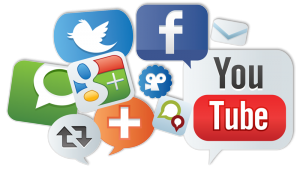 This is helped by our easy to follow lesson plans and video tutorials. Our lessons all have Learning Intentions, Step to Success and includes a new Assessment model, the Progress-o-meter wheel. Our resources ensure there is progression for all abilities. 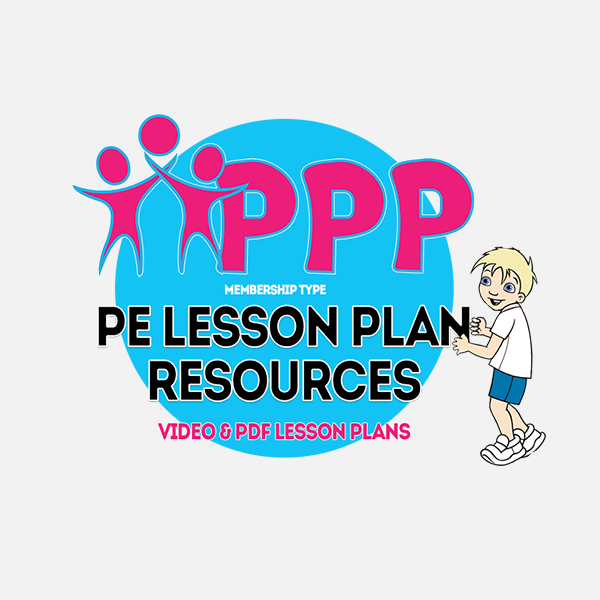 Save yourself planning time and enjoy teaching PE! Every child matters – quality learning opportunities for all abilities. Exciting learning journeys – clear, measurable learning journeys for all abilities. Assessment without levels – measuring every child’s progress. Free flowing lessons – responsibility towards the learner, development of leadership skills. Primary PE Planning is an ever evolving resource. We’re constantly adding new lesson plans to add even more value to our extensive library. 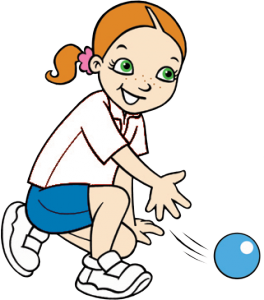 By doing so, we ensure that both teachers and pupils benefit from an ever widening range of PE & Games activities. Teachers using our lesson programme tell us their pupils embrace the rich and varied activities with enthusiasm and passion and our lessons are designed to be fun for children of all abilities and lifestyles. 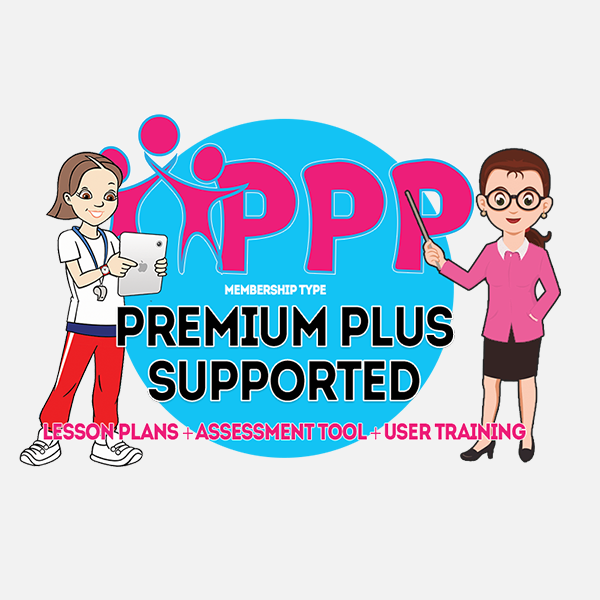 Our Afpe accredited resources link together to ensure physical literacy is being developed over a variety of areas of Physical Education. Our resources take each pupil on a progressive, exciting learning journey from Early Years through to KS1 and KS2.